Frozen treats using local produce and very little else. 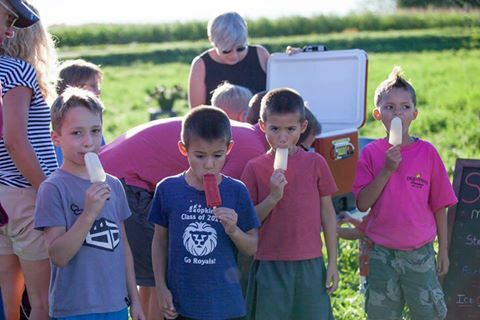 Our mission is to make delicious ice pops using simple, pure ingredients with a focus on locally grown produce. Like you, we care about good food and what it’s made from. 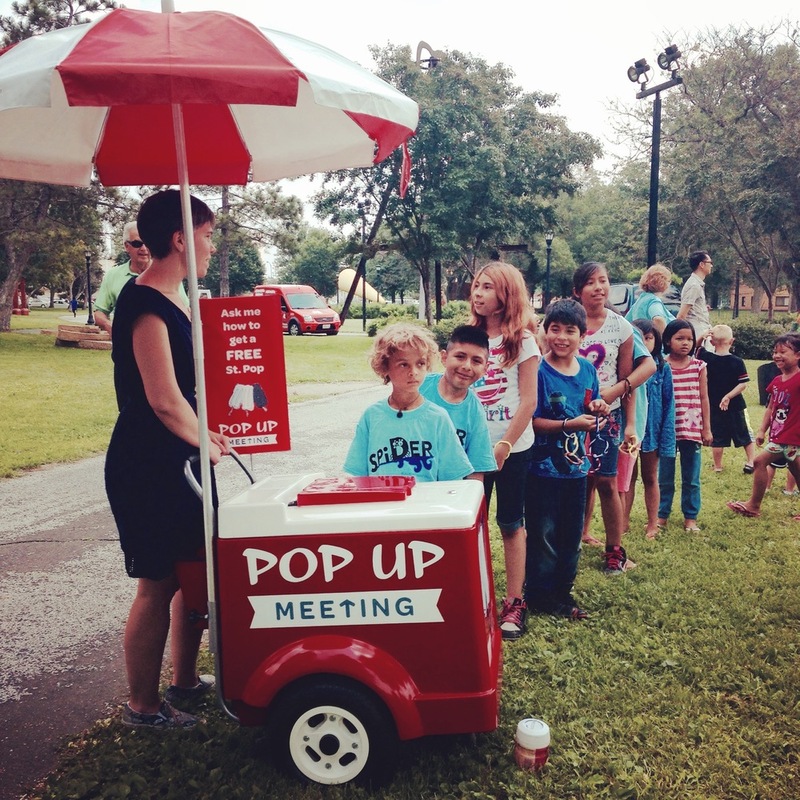 Our pops are free of dairy, gluten, soy and nuts. We sweeten with organic cane sugar or the natural sweetener Stevia. You can find us at farmers markets and at local events in the Minneapolis and St. Paul metro areas. St. 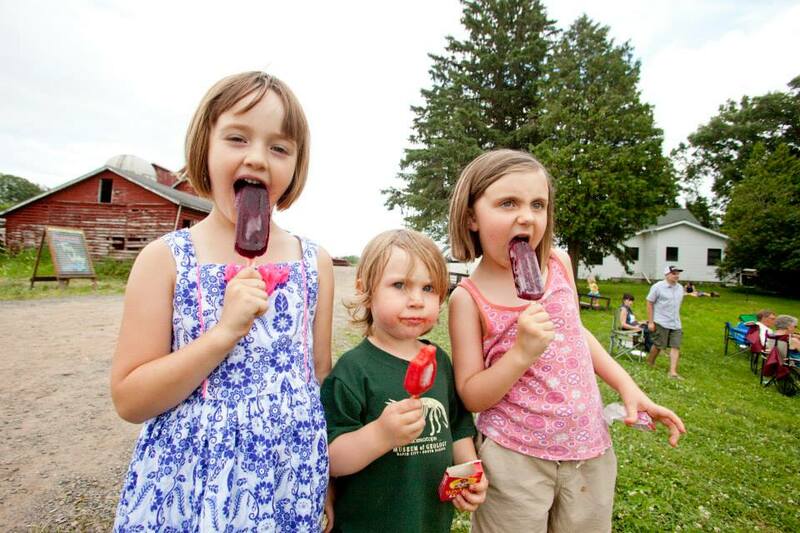 Pops are the perfect compliment to a hot summer day! 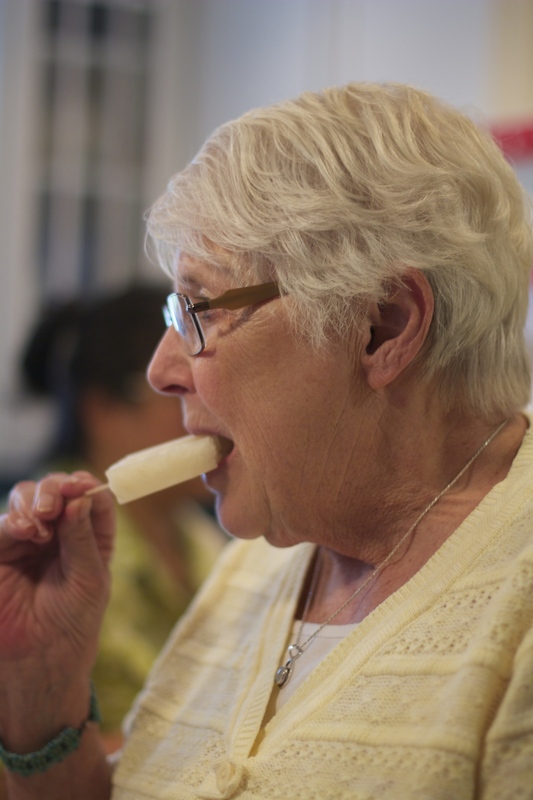 Our popsicles are made fresh with what's in season. Follow us to see what we have at any given time.